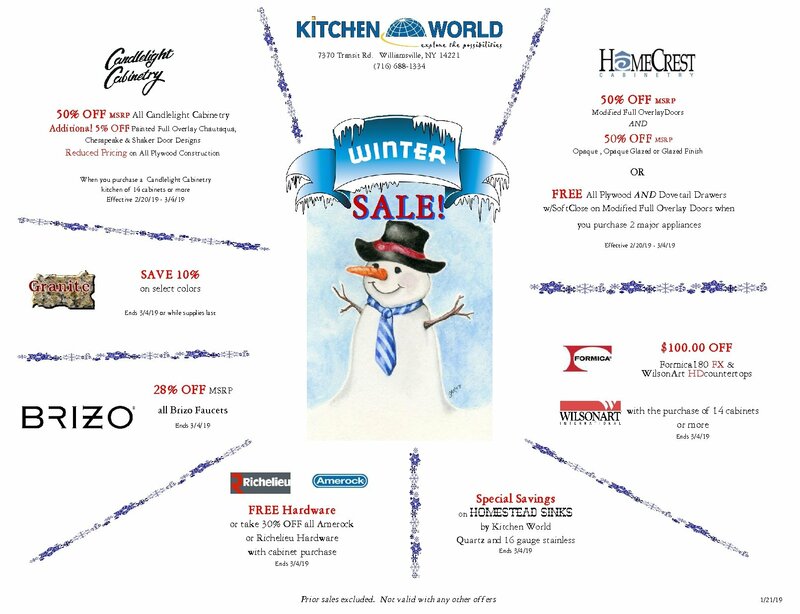 At Kitchen World we have the largest selection of cabinet hardware and premium grade sinks and faucets of any kitchen and bath remodeling firm in Western New York. You deserve the most selection, the best advice and the best prices. You’ll find all three at Kitchen World.